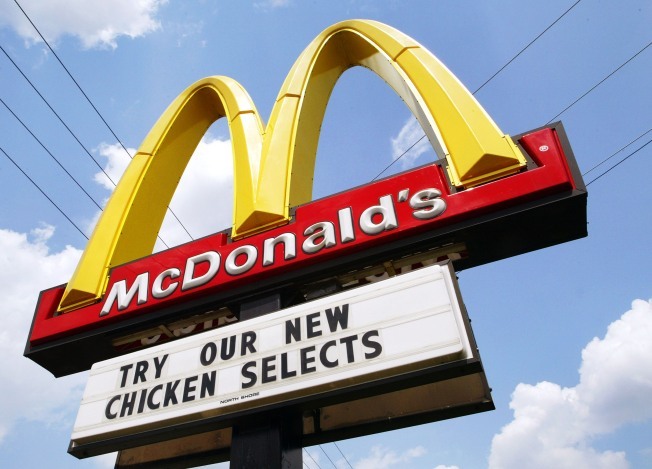 The mythical “secret menu” at McDonald’s may not be a myth at all. According to a McDonald’s manager who conducted a recent Reddit AMA, customers can in fact order secret menu items, but the items really aren’t that secret. "Order one and the workers might not know it by name ... but if you explain what it is, and are willing to pay for all the ingredients, it's just another 'grill order' that we can make up," OrchidHibiscus wrote. The user referred to rumored secret menu items like the Land, Sea and Air Burger, which is a combination of a Big Mac, Filet-O-Fish and McChicken.